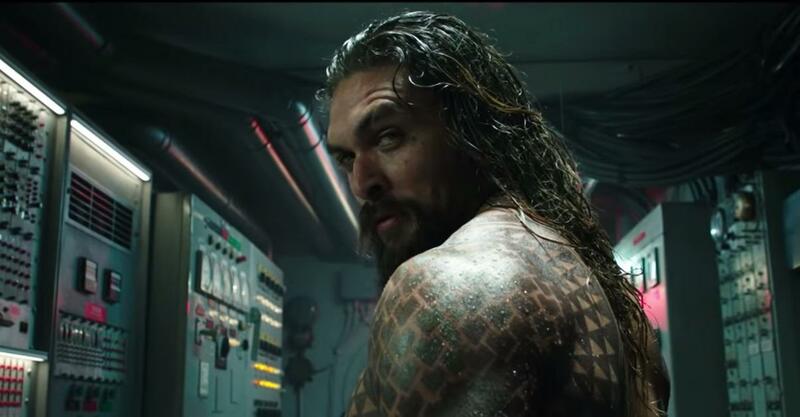 Even the staunchest of Marvel fans can't say they aren't at least a little bit excited about the release of the standalone Aquaman movie, starring real-life Hawaiian god Jason Momoa. In case you need a recap before heading to the theaters, Aquaman, aka Arthur Curry, is the son of the princess of Atlantis, Atlanna (Nicole Kidman), and a lighthouse keeper, Thomas Curry. 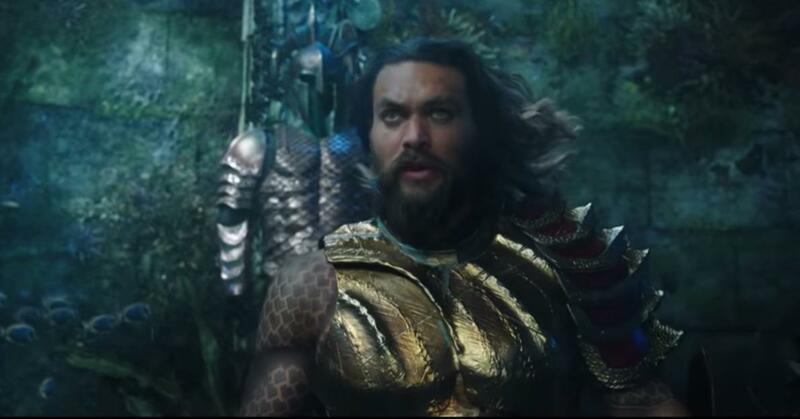 Initially, Arthur is rejected by Atlanteans because he is a "half-breed" and leaves Atlantis — and his half-brother Orm (Patrick Wilson) becomes king. But does Aquaman have an end credit scene? Yes. Obviously. 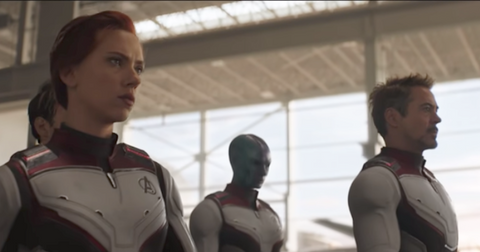 You'll want to stay in your seats until the end of the credits (and most likely until Pitbull's "Ocean to Ocean" stops playing) to watch the very short — but very important — scene. Seriously, stop reading if you don't want us to ruin Aquaman for you. 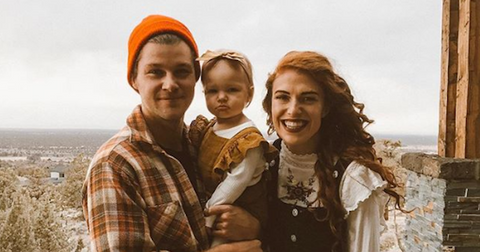 What will fans see after the Aquaman credits? There are two things fans need to keep in mind while watching Aquaman. The first is Dr. Stephen Shin (played by Randall Park), who seems crazy to others because he believes in the existence of Atlantis. Then there is Black Manta (Yahya Abdul-Mateen II), the villain Aquaman defeats halfway through the film — or did he? 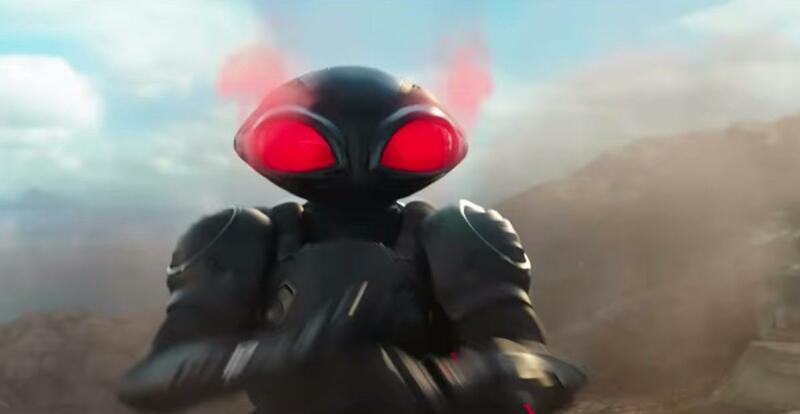 According to CinemaBlend, fans will see Black Manta in his destroyed seat in the post-credits scene, floating on a board in the middle of the ocean. It isn't long before a group of fisherman find Manta, including Dr. Shin! Manta ends up bandaged in Dr. Shin's house and when Manta sees Dr. Shin trying to fix his helmet, he warns not to touch it before laser beams shoot out and burn a hole through his roof. Dr. Shin begs for more information about the Atlantean technology, prompting Manta to make a deal with the doctor. Manta promises to tell him everything he knows — if he helps him find Aquaman. The scene gives viewers a bit more closure (when it comes to Manta's abrupt exit) and sets up Aquaman 2... if there is a sequel. What comic book elements were missing from Aquaman? 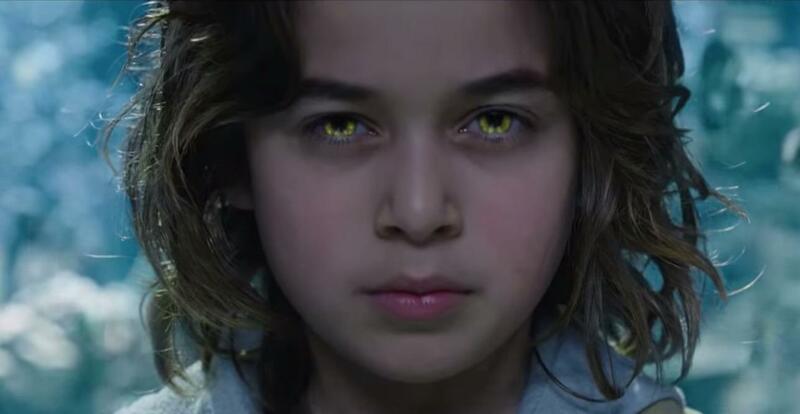 Well, in the original Aquaman story, it's made very clear that Dr. Shin had a relationship with a young Arthur, and his father, Tom. In the movie, this relationship is not established, and Aquaman and Dr. Shin don't share any screen time. Judging by the end credit, we can expect Dr. Shin to play a larger role in the sequel, and maybe even show scenes of young Arthur and young Stephen — which will explain why Dr. Shin is so obsessed with Atlantis in the first place. This could also mean that Dr. Shin's new alliance with Manta could have him working against Aquaman — and not as a friend. Will there be an Aquaman 2? 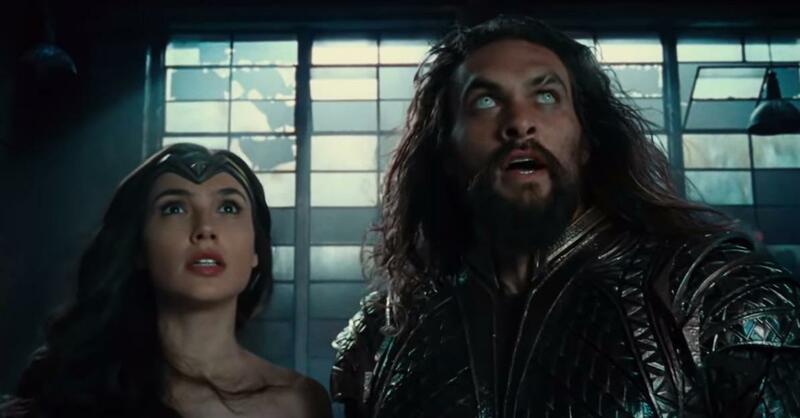 It has yet to be announce, but Jason Momoa is quite confident there will be a sequel and he even has his picks for which Justice League members he would like to see in Atlantis. "I think Wonder Woman would be pretty rad, too," he said. "Flash and Wonder Woman would be my first two. I don't want to pick one, so I'll pick two." Why Isn’t Julie Andrews in the New 'Mary Poppins'? The Practically Perfect Star Is "Hands-Off"